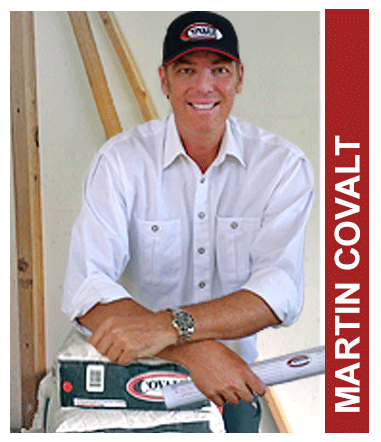 Located in sunny Southern California and in business for over 30 years has provided Covalt Floor Leveling with the experience and quality to tackle any project with outstanding results. Learn more about our professional team below and we look forward to hearing from you very soon. Our outstanding track record is the result of extensive installation experience, product knowledge and customer satisfaction! Applications Group. Covalt Floor Leveling improves your service with FREE project inspection, repair engineering, architectural design and written reports. Call on the Covalt Applications Group for a no cost evaluation of your floor leveling needs. No job is too large or too small. Email us for estimates and/or information. Our technicians are courteous & neatly attired professionals. They’re polite to our clients, never smoke and are equipped with the finest equipment and training available. This means YOU will get thebest results at the lowest price! No pushy sales games, Period! We absolutely, completely guarantee our work, 100%. Our guarantee is simple: If you’re not happy, let us know. That’s the Covalt way of making sure that if you do business with us, you take no risk…. We will do everything possible to meet your needs and deadlines. We will work around your schedule and show up on time. We are used to working around specialized equipment, fine furnishings, artwork and all types of finished surfaces, in commercial and residential environments. Martin Covalt – Founder-President, realizes the only way to win customer hearts, and to be successful, is to maintain the highest personal standards. With over 30 years experience, and as a true pioneer in the self leveling industry, he is 100% commited to customer satisfaction. Michael Collins has worked with Covalt for over 21 years. 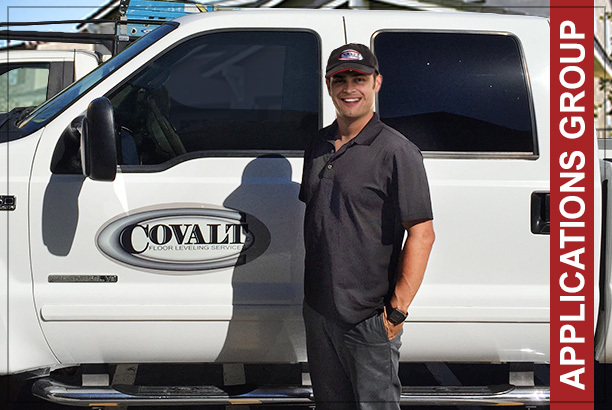 As Systems Integrator, Michael oversees many aspects at Covalt Floor Leveling Services. 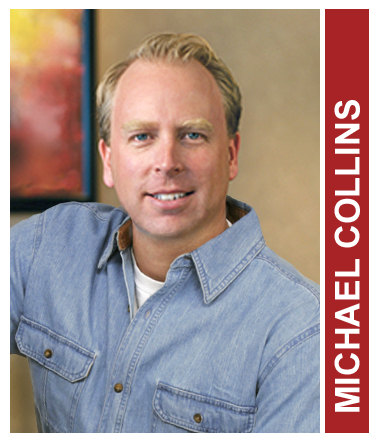 Mr. Collins displays an entrepreneurial spirit that serves as a driving force in his business approach in keeping with the Covalt "teamwork" philosophy. 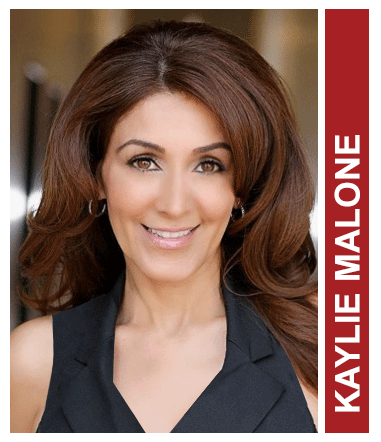 Ms. Malone brings an unparalleled amount of business acumen to Covalt Floor Leveling. As a team member, Kaylie is wastes no time in fine tuning operational and technical issues. 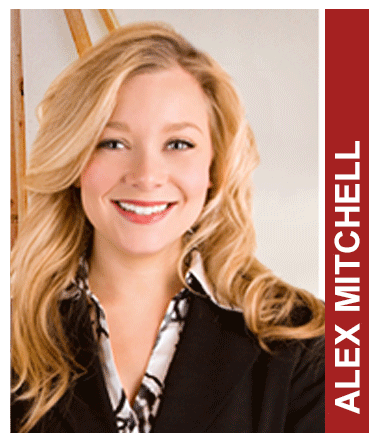 This extremely dynamic individual is one of our most high-performance associates. As a key member of our Applications Group, Sam Hernandez provides project inspections, product installation and overall job site management. Sam has the ability to respond quickly and effectively to almost any type of project situation. We know you will look forward to working with Sam and his Covalt crew. He can answer any questions you may have as well as consult with you on upcoming projects, new materials, and designer solutions. Enthusiasm and confidence is what it’s all about with the Covalt Staff. Whether it’s project estimating, planning or site application & supervision, our Applications Group has the skills needed to successfully complete your project on time and on budget. We know you will enjoy working with our entire staff. At Covalt Floor Leveling, we believe it has to do with company reputation and image- that’s why we take ours very seriously. Covalt has been a leader in the specialized field of concrete repair and resurfacing for over 30 years. Our solid reputation was built by our professionalism and our decision to use only the finest quality products, equipment and techniques. Over the years and during our growth, we have never lost sight of our customers. It is always been our promise to put our customers first and maintain the highest standards. As part of our mission towards excellence, we leave every job site clean, use the highest quality floor resurfacing materials and work diligently to give our customers the best workmanship, always making certain that satisfaction is the key to repeat business. 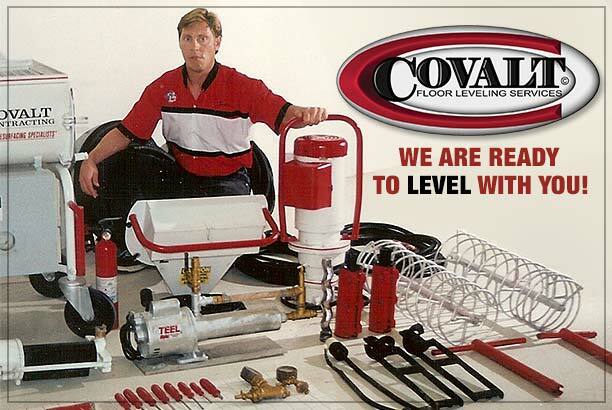 Covalt Floor Leveling is one of the oldest contracting firms in the nation specializing solely in the application of self-leveling underlayment to provide a new, smooth and strong superior sub-floor surface. 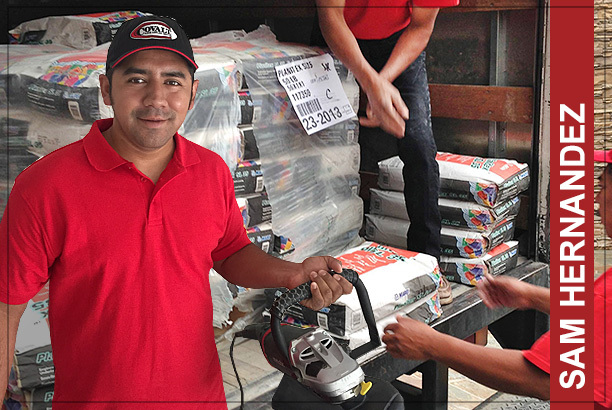 Covalt’s professional and guaranteed subfloor repair is achieved by priding ourselves on our long-term commitment to offer quality craftsmanship and service to our clients.